Stone Hill residents value their family’s safety above all else which is why Stone Hill offers its residents the utmost level of community security with a 24-hour manned gatehouse, double security gates and a state-of-the-art video camera surveillance system. 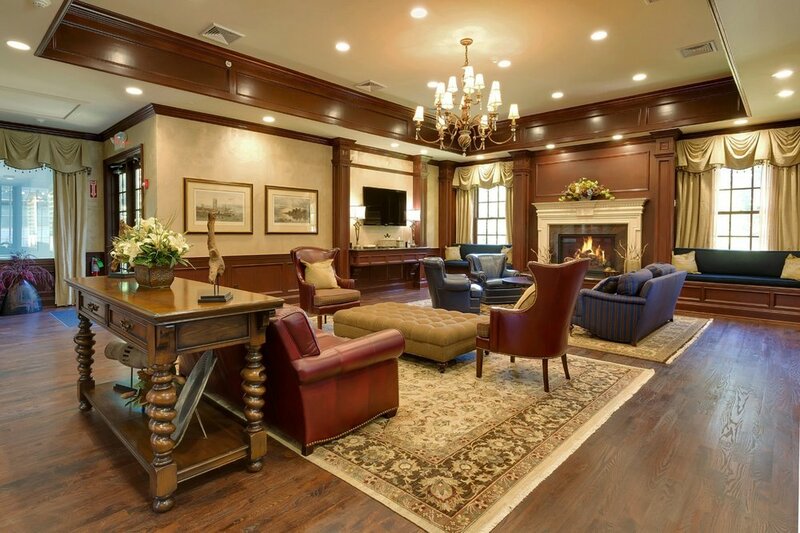 Stone Hill residents have access to the community’s beautifully appointed private clubhouse providing residents a social gathering place for family and friends. 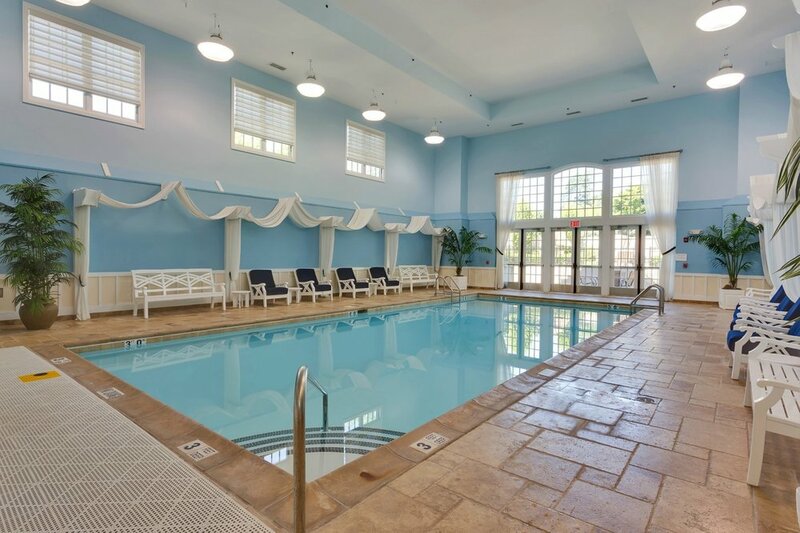 In addition to its comfortable gathering room and card room the clubhouse offers residents a heated indoor swimming pool, a private tennis facility, a top of the line fitness center and locker rooms. Stone Hill residents get to enjoy the natural beauty of their community with its preserved open space with mature specimen trees and beautifully landscaped areas. Stone hill has over 29 acres of common areas owned by the Stone Hill Home Owners Association that includes over 27 acres of deed restricted land that will remain in their natural state. In addition, the individual lots have additional deed restricted open space preserving an additional 22 acres within the community. Finally, the community is encircled by an equestrian trail providing a very unique feature to Stone Hill residents. Stone Hill homeowners enjoy an exceptional level of personal maintenance services including landscape maintenance for their individual lots as well as driveway snow removal as part of the homeowners association. 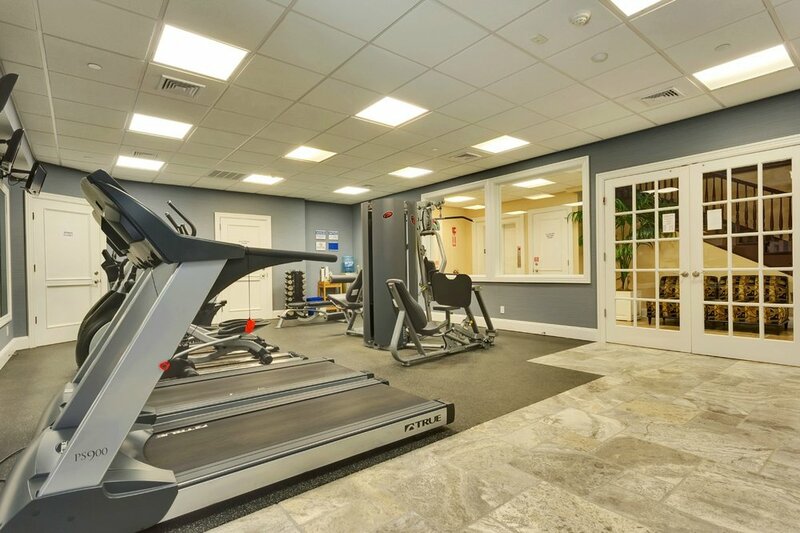 The additional maintenance services make for an easy living home for active people who want luxury services with the privacy of a single family estate home.